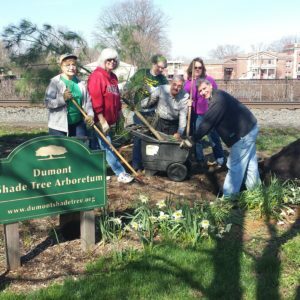 Sponsors support the Arboretum with a tax-deductible donation toward a variety of projects. Here is the Space Shuttle Planting in 2014… a tree grown from Seeds that took a trip out to Space with Dr. Gregory Linteris of NASA. 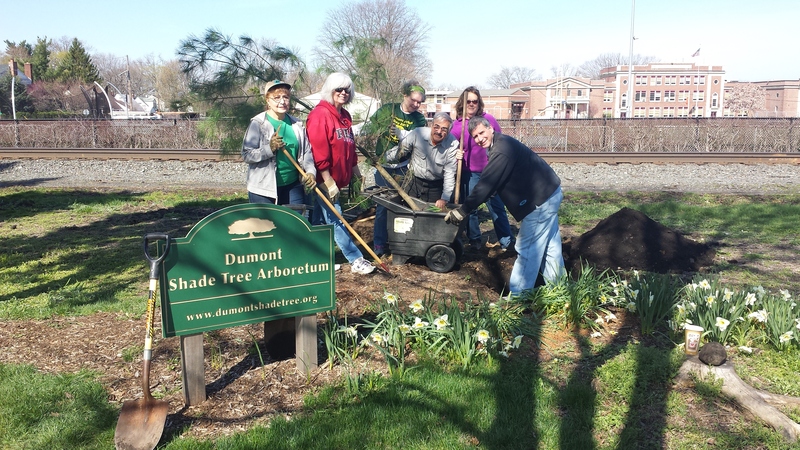 Grown by the NJ Shade Tree Federation, and fostered in Demarest by Ray Cywinski prior to the move in 2014 to our Arboretum. Do you have an idea to help us with signage for this tree, or any other ideas for the Arboretum? Let us know and we welcome all volunteers too! See the “About Us” tab, or call the Shade Tree Desk at 201-244-3920.